"To develop a basketball program that inspires student athletes to apply themselves in the classroom as well as the court by achieving the highest GPA their abilities will allow. 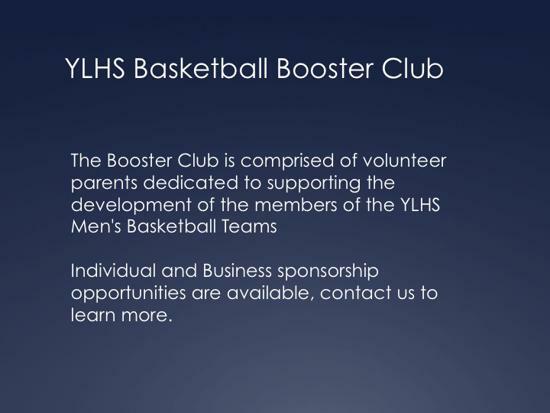 To develop student athlete's full potential as individual basketball players and help the Yorba Linda Basketball Team achieve its' goals. To encourage student athletes to have fun and develop friendships with their teammates, coaching staff, parents, student body, community, and school staff that will last a lifetime." ©2019 Yorba Linda Mustangs Basketball / SportsEngine. All Rights Reserved.